On the afternoon of her twentieth birthday, the question of Lady Abigail’s nuptial plans arose during high tea with her aunt Beatrice, the Duchess of Java and Mauritius. Dismember gave a ship-engine growl of assent and stomped to the fringe of the marquee. 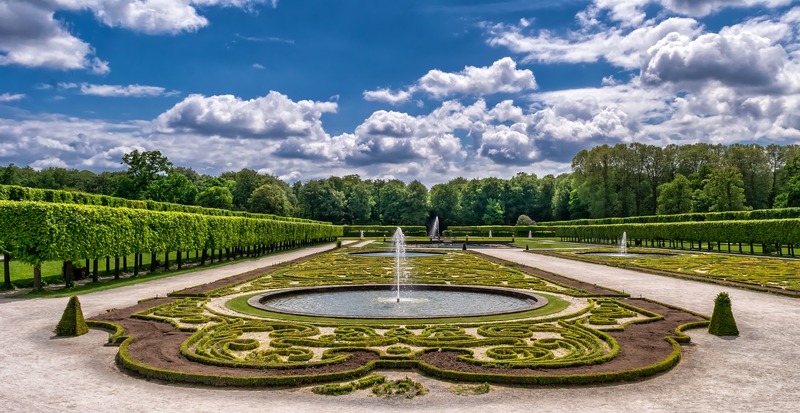 The two ladies watched in silence for several minutes as the butler fumbled with the drawstring knots and lowered the draping lace curtains by a few centimetres. When at last the operation was complete, he nodded his scaly head and withdrew to a sunny patch a discrete distance away. This is, I suppose, a sequel of sorts to Four Letters Undelivered Due to the Present Difficulties, though I’ll be honest, I didn’t go back and attempt to line up the continuity. A lot seems to have happened between that story and this one. Probably best to consider this a standalone. 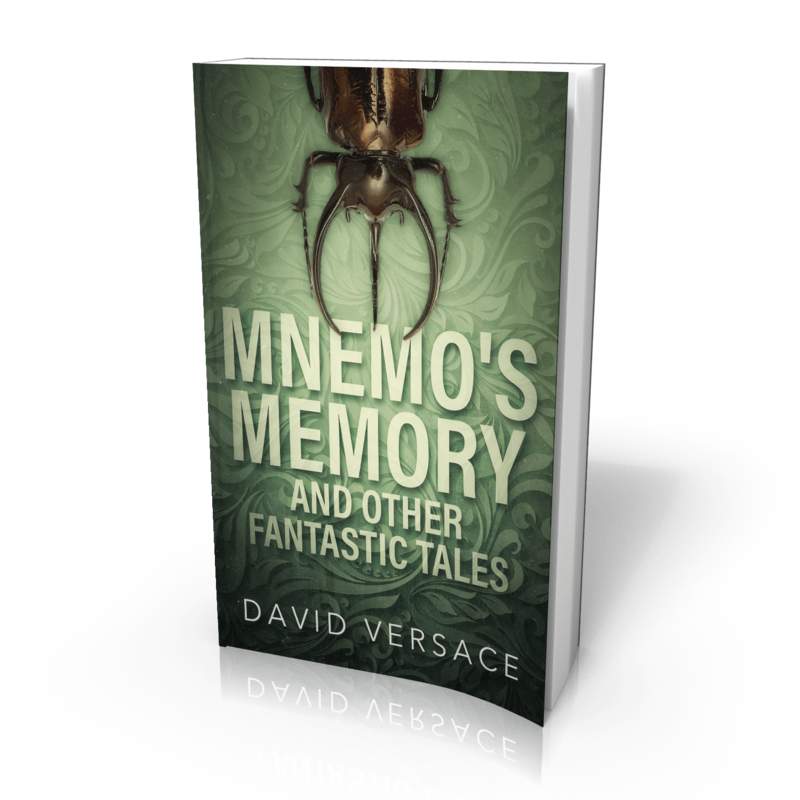 In case you are late to the news, my new short story collection Mnemo’s Memory and Other Fantastic Tales is available now, either as an ebook at your favourite vendor of electronic literature, or as a freebie for signing up to my semi-regular newsletter. What is it like? Why, it’s just like these Friday flash stories, except that some of them are longer. Some of them are much longer. (And I don’t *quite* have news on the print-on-demand version yet, but it’s coming very soon). This entry was posted in Friday flash fiction and tagged an imperial engagement, beryl the great dragon of albion, dinosaur, empire of albion, fantasy, flash fiction, Friday flash, humour, tea. Bookmark the permalink. The Duchess of Beecroft, Sultana of Sleep Deprivation and Ruler of Unruly Children, wishes to tell you that she found your tale most amusing.